Clearly identifies soiled scopes. Prevents a soiled scope from being handled as a clean scope. 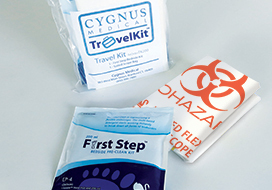 Protects hospital staff and patients from cross-contamination. White bag with orange/red printing. Single-use and latex-free. 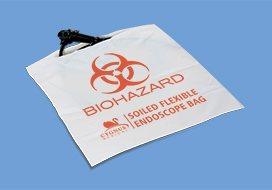 A 200 ml First Step Kit and Soiled Scope Bag in one convenient package. Everything needed for endoscope bedside cleaning and endoscope transport. Single-use and latex-free. Made of clear poly lining with an elastic sleeve. 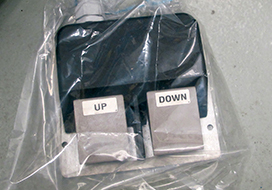 Protects the foot pedal from cross-contamination and damage caused by fluids. Single-use and latex-free. 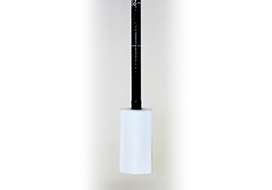 Protect the endoscope tip from damage and costly repairs. Single-use and latex-free. 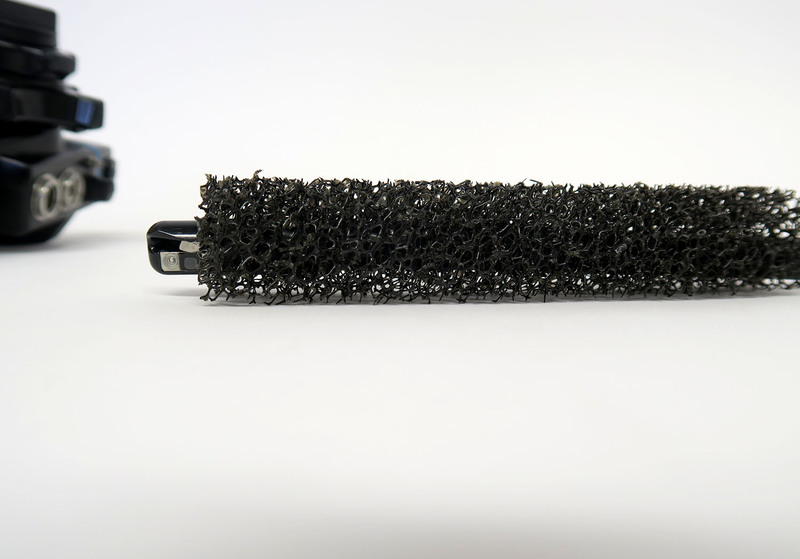 Unlike open cell foam bumpers, the Non-Absorbent Scope Bumper does not capture or hold residual moisture that could lead to the formation of bacteria colonies. Single-use and latex-free. 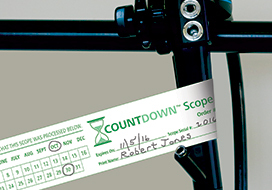 Alert hospital staff about endoscope reprocessing expiration dates. Made of waterproof synthetic paper. Single-use and latex-free.